It appears that Wii U owners are suffering from bricked consoles after the release of Super Smash Bros. for Wii U. The degree of damage has ranged from being unable to play Smash Bros. to the system being entirely inoperable. 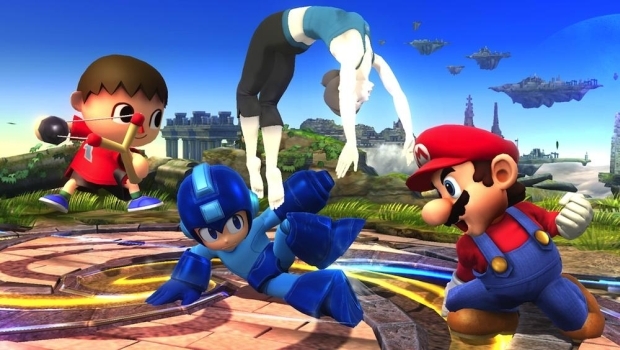 For more on Super Smash Bros. for Wii U, check out Gaming Trend’s review.